Blog - Ultimate Boat WrapsLEGACY! 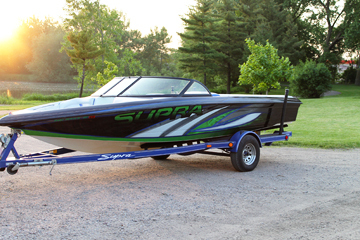 The SUPRA Legacy is rolling out of the shop as we speak with an awesome new look. There will be no missing this boat when it's on the lake. Time to make some heads turn! !